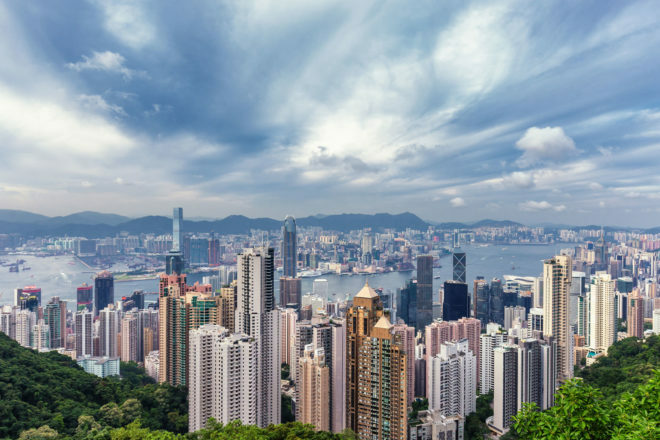 Insider’s guide to Hong Kong, ranked #12 in our countdown of ‘100 Most Incredible Cities in the World’. Explore thought-provoking or quirky exhibitions by global and local artists at Hong Kong Island’s latest arts hub: Wong Chuk Hang. Try Art Statements Hong Kong (Gee Chang Hong Centre, 8/F, 65 Wong Chuk Hang Road, Aberdeen), and Spring Workshop (3/F, Remex Centre, 42 Wong Chuk Hang Road, Aberdeen). For local designers try PMQ (PMQ 35 Aberdeen Street, Central), a new address for the design and creative community at a location that used to be the former Police Married Quarters. At PMQ, you can find fashion, jewellery, furniture, household products and galleries run by local designers. For antiques, take a stroll on Cat Street and discover mailboxes from the 1950s, vintage perfume bottles and a lot more (Upper Lascar Row, Central). For one-of-a-kind fabrics visit Yau Fat Fabric Company (1/F Western City, Sheung Wan). Kowloon City Explore the streets between Fuk Lo Tsun Road and Nam Kok Road. Kowloon City offers an exciting vibe and is one of the best areas to get a taste of the locals’ lifestyle. Boasting one of the best wet markets, you will see chauffeur-driven cars lined up outside, waiting for the wealthy tai-tais while they hand-pick the very best ingredients for the family meal. Found on almost every corner of Hong Kong, these fast-food eateries offer delicacies that are extremely popular for afternoon snacks such as HK-style French toast, red bean ice and scrambled egg sandwiches. Start hiking at Wong Nai Chung Gap, where the road from Central to the south side of the island cuts through the mountains. The hike runs through the popular village of Stanley on the southern coast, with its many restaurants, bars and the famous Stanley Market. The trail follows the western edge of the Tai Tam Country Park and provides spectacular views over Deepwater Bay and Repulse Bay. When you arrive at Shek O beach after a three-hour hike, reward yourself with Black Sheep’s freshly baked pizza and seafood (G/F, 330 Shek O Village). Explore PMQ, Hong Kong’s hottest destination for home-grown brands, and visit the young, creative hoods of PoHo and Tai Ping Shan Street, which also boast a colourful history.